It’s not all about the trampoline mat – your springs also need to be looked after properly to get the most life out of your trampoline. 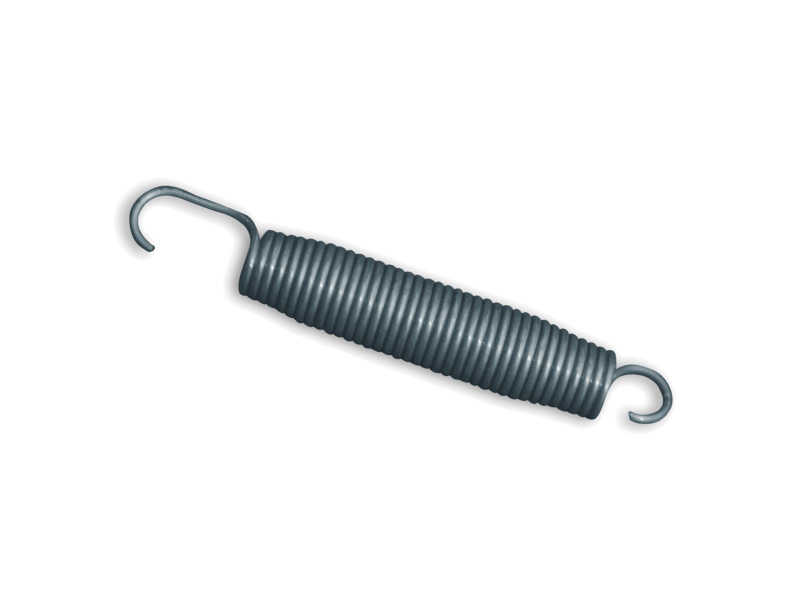 When springs become more than slightly overstretched, replace them with new springs. If your springs are constantly becoming overstretched, you may be exceeding the weight limit for your trampoline.